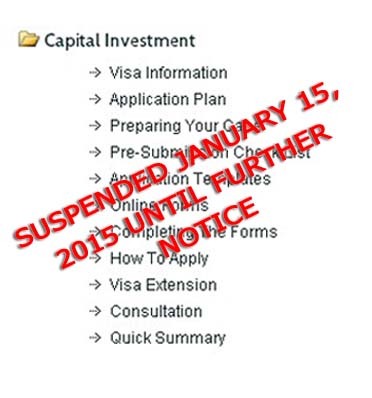 CY Leung in his policy address today announced the suspension of the Capital Investment Entrant Scheme (“CIES” visa) with effect from tomorrow. Current applications are not affected. No new applications will be entertained until further notice. To my mind, all the CIES did was fuel the real estate bubble. Even after real property was removed from the list of permissible investment asset classes, mainlanders mostly took advantage of the Scheme and they all bought properties in Hong Kong nonetheless. This change in the rules will also affect the Gambia / Vanuatu third country PR-for-purchase market (which mainlanders had to acquire @ c.HKD100,000 a pop in order to qualify). 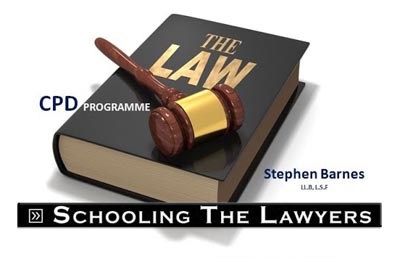 This legal fiction was well passed its sell by date and to be honest made a mockery of the rationale of the Scheme. For sure, allowing people to contribute capital for investment is a bloody good idea; we still need such a programme (in my view). Next time out though, the rules should be improved upon. The good news in all of this really though is the government’s increased focus on business investment. New technology, creation of jobs, the connection economy realised (hopefully!) I await news on this with bated breath. It seems business immigration policy is changing for the good! 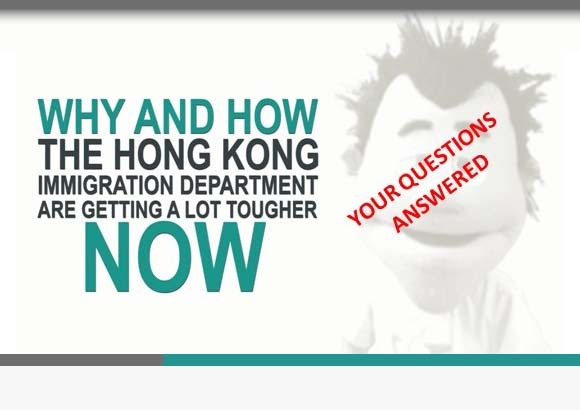 How is the Hong Kong investment visa process typically experienced by a foreign national applicant? Hong Kong investment visa applications – what’s involved?